The company behind a bomb-defusing game for children has offered an apology following complaints from parents that it's inappropriate and insensitive. YULU also says it will stop shipping the item to North American markets. 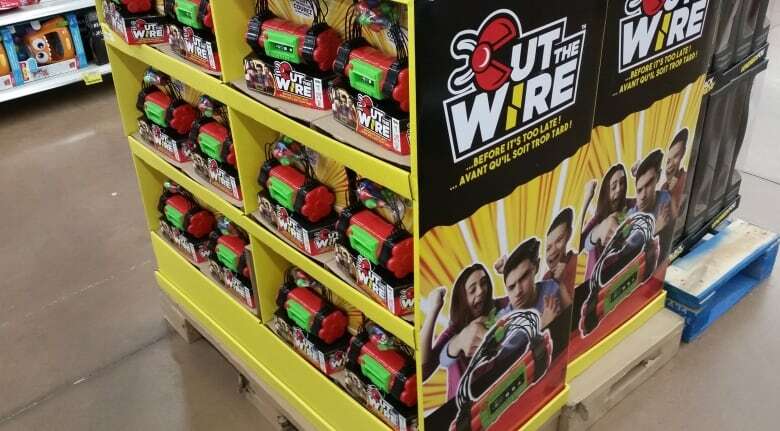 The company behind Cut The Wire, a bomb-defusing game for children, has offered an apology following complaints from parents that it's inappropriate and insensitive. "We're very sorry for any concern the game may have caused," said Jochem van Rijn, president of YULU, in a statement to CBC News this week. In response to the criticism, he said YULU — an international games-maker — is no longer shipping Cut The Wire to North American markets. And after fielding complaints from customers, Walmart in Canada has pledged to not restock the product. Target in the U.S. said it has removed the game from store shelves. 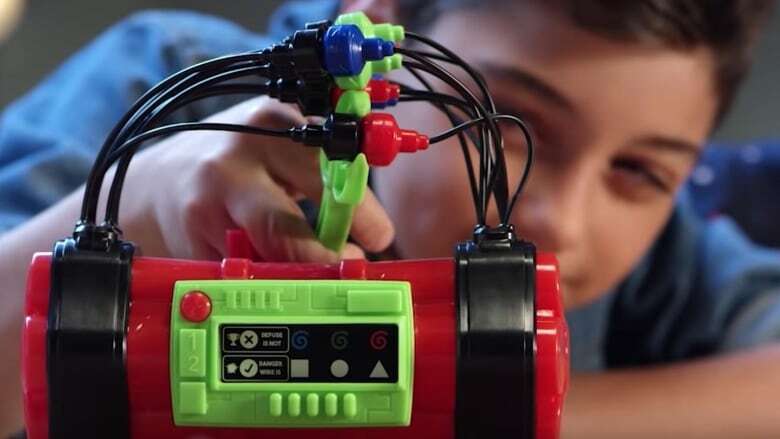 Recommended for children ages six and up, the goal of the game is to defuse a brightly coloured ticking toy bomb connected to numerous wires before it pretend-explodes. "Defuse or lose!" says the product's packaging. "We created Cut The Wire as a fun strategy game for kids where the object is to defuse the device and be the hero," said van Rijn. But some parents believe that a "fun" game involving a toy bomb sends the wrong message to children, particularly in an era of terrorism threats. "I was totally flabbergasted by it," said Sveta Melchuck, who recently saw Cut The Wire at a Walmart in Montreal. "It was absolutely shocking that anyone would have an idea of having kids play with a representation of an explosive device." Melchuk is happy YULU will no longer ship the game to Canada, but is concerned about it being sold elsewhere. Cut The Wire is still featured on YULU's website. "If they say they're not shipping it to North America, it means that whatever inventory they have, they still intend to sell it," she said. "Where are they going?" 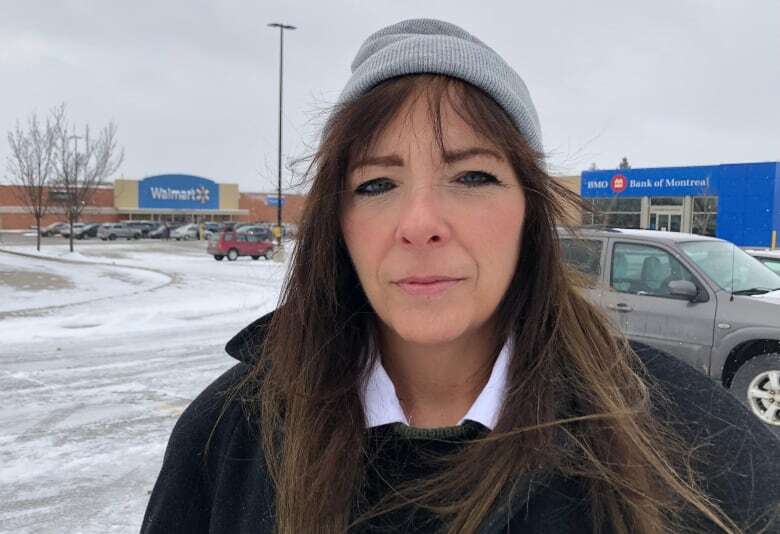 Sharon Butler, who discovered the product at Walmart in London, Ont., also has concerns about a kids' game where players race to defuse a toy bomb. She too is pleased that YULU is halting North American sales but questions the sincerity of the company. "Are they sorry for it, or are they just sorry they got caught and they're getting a bad rap?" Both Butler and Melchuk are also displeased that Walmart is still selling Cut The Wire in Canadian stores. As first reported by CBC News, Walmart said last week, following complaints from shoppers, that it has no plans to reorder the game. But the retailer is still selling off its current stock. "I think it's wrong," said Melchuk. When Target started fielding criticism about the game in late October, the U.S. company pledged to remove it. The retailer told CBC News last week that it was no longer selling the item in stores. But last Friday, Ben Aguirre, of Santa Clara, California, found at least a dozen Cut The Wire games on sale at a local Target and tweeted about it. "If the retailer said in October that it'd stop selling the product, then it surprises me that it's still on shelves," said Aguirre in an interview. The parent of two young children believes Target shouldn't have sold the game in the first place. The retailer told CBC News it's working with the Santa Clara store to ensure the game is removed. "This product should no longer be available at Target," spokesperson Lee Henderson said in an email. Retail consultant and former toy buyer Bruce Winder says if a company is concerned about a product that has sparked complaints, it should immediately pull the item rather than let it linger on store shelves. "That's not an optimal solution because you're still going to make people angry and still confuse people," said Winder with the Retail Advisers Network in Toronto. Not everyone takes issue with Cut The Wire's presence in stores. More than 600 readers commented on the original CBC News story about the game, many of them stating they didn't have a problem with the product. CBC News also informally polled readers on its Snapchat channel, asking whether or not the game desensitizes children to dangerous items. Of the 48,000 who responded, only about one quarter answered "Yes." Andy Wilson says he's not bothered by the game, but was still taken aback on Thursday when, following complaints, he found it prominently displayed at Walmart in Terrebonne, Que. "I was astonished," he said. "I actually don't find the toy particularly offensive but I get why some would." Winder says a kids' product is worth removing from store shelves even if it only offends a small number of people. "It's a very controversial area, and you're talking about a sacred part of our society, which is children."